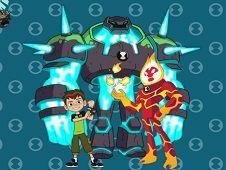 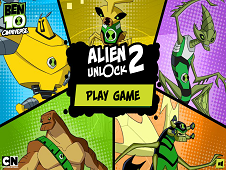 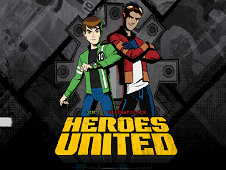 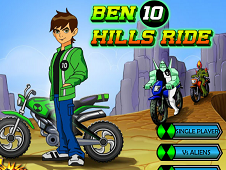 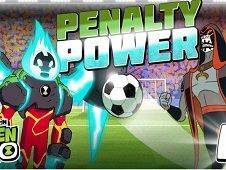 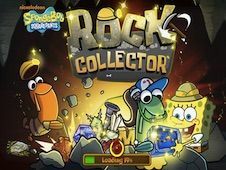 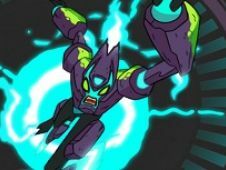 Cannonbolt, Diamondhead, Four Arms, Grey Matter, Heatblast, Overflow, Stinkfly and Shock Rock are here in our new Ben 10 Omnitrix game and you will have to help Ben Ten to pass all the missions from our new game. 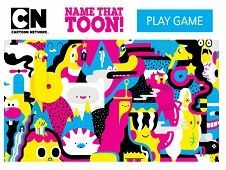 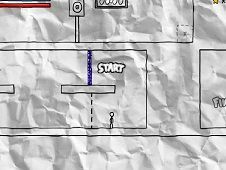 First please read the instruction of the game, to know that you have to move with the arrows from your keyboard, then using the X tab you can shoo all the alliens and dangerous creatures that try to shoot you. 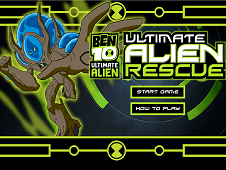 As you know, Ben 10 can switch which alien to be, so you can choose which alien is the best version for your needed. 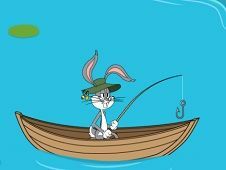 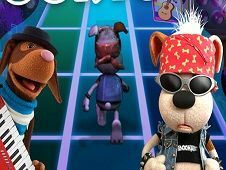 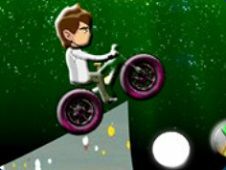 The game play will make you walk away all the time, but please try to beware of animals and creatures that try to attack you. 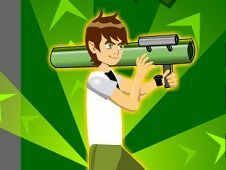 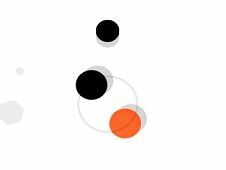 Use your weapons to kill all the aliens from your route and try to pass all the levels as fast as you can with a high score. 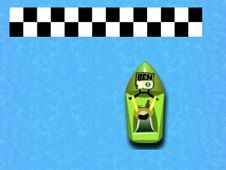 use the arrows to move and X to shoot. 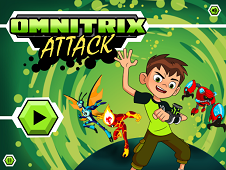 Omnitrix Attack is a game that has been added on 08.12.2017 and we invite you to play right now because it was played 10446 times. 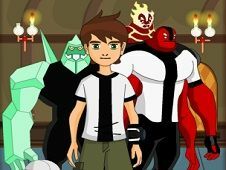 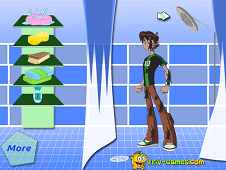 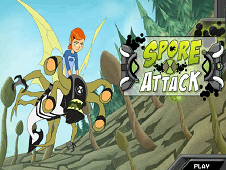 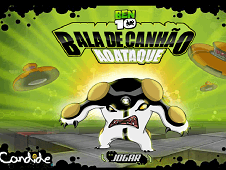 Omnitrix Attack was added in Ben 10 Games and seems to have 83% obtained at the vote from each member that have been played this game.